As a native religion, Taoism has been to get people to believe from old age to recent. 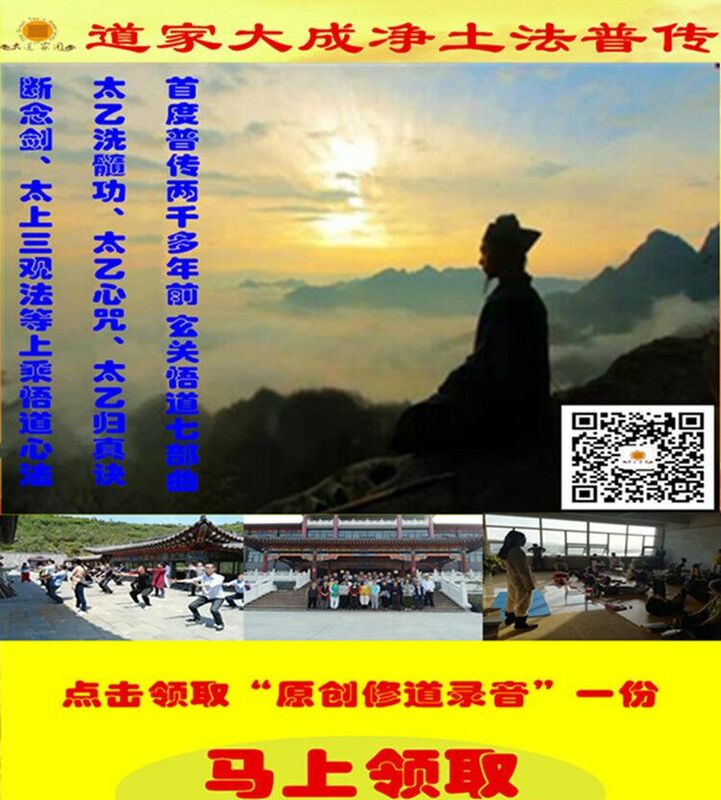 The reason is the magic power of Taoist religion, which is a typical representative of the Dan Tao with magical efficacy. Dan Tao (Inner Alchemy) and the specific function of human body (ESP) has close relation, and its exceptional performance beyond the cognitive abilities of modern Western science, and both have a similar mechanism — follow the principle of "conscious control". Because people today doubt the authenticity of Dan Tao, I focus on the magic phenomena beyond the Western scientific knowledge in my article. We can’t explore the authenticity of the ancient magical deeds of Dan Tao. However, the contemporary human body science research, by means of modern scientific instruments and research methods, obtained a fairly detailed research data. In this way, we can prove the truth of the real Dan Tao from the existence of "similar phenomenon Dan Tao". We need to combine the human-specific features (ESP) and Dan Tao, to explore specific basis from the study of ancient Dan TAO and confirm the facts of history with today’s records. On the major issues in-depth study, from a philosophical point of view on Dan Tao and the reasonableness of specific features of human body (ESP), we can sweep the strong cultural nihilism since "New Culture Movement" and re-establish a strong cultural identity and the Chinese self-confidence .This is the main purpose to write this paper. 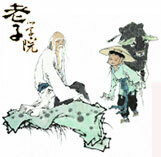 The first chapter briefly introduces the development process of Dan Tao, and use example of Zhang Sanfeng and Bai Yuchan to describe the magic of Dan Tao. The second chapter clearly pointed out that the ancient human-specific features (ESP) and Dan Tao is similar phenomenon from the reliable contemporary literature. There is existence of many comparable between human-specific features (ESP) and Dan Tao. The third chapter, as is that the emergence of any new things always led to heated arguments. This chapter describes the human body science in the real China, the fate of the positive attitude of the central leaders and the opposition questioned the sound was compared; This article Propose theoretical innovation and reasonable hypothesis by Qian Xuesen and other Chinese people, on behalf of the academic "scientific pioneer" of human body science. Chapter IV, I prove the possibility and reasonable of human-specific features (ESP) and the Dan Tao from the philosophical argument, with the use of comprehensive analysis, the method of combining analog and the spirit of theoretical innovation. Chapter V，on the basis of the previous arguments, the article describes the essence of life philosophy, and then further reveals the nature of Eastern mysticism and compare with Western theology. The author tries to unite Science and religion in the mediation of philosophy. Key words: inner alchemy practice, human body science, life philosophy, Oriental mysticism, cultural self-confidence .